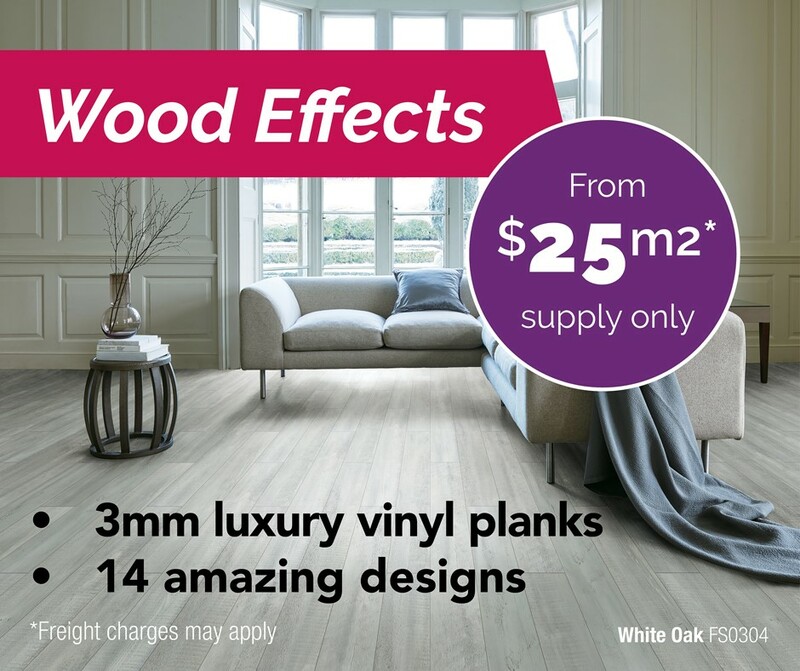 Locally owned and operated, the Kawana Waters store has been supplying the Sunshine Coast with a huge range of flooring options for more than 20 years. 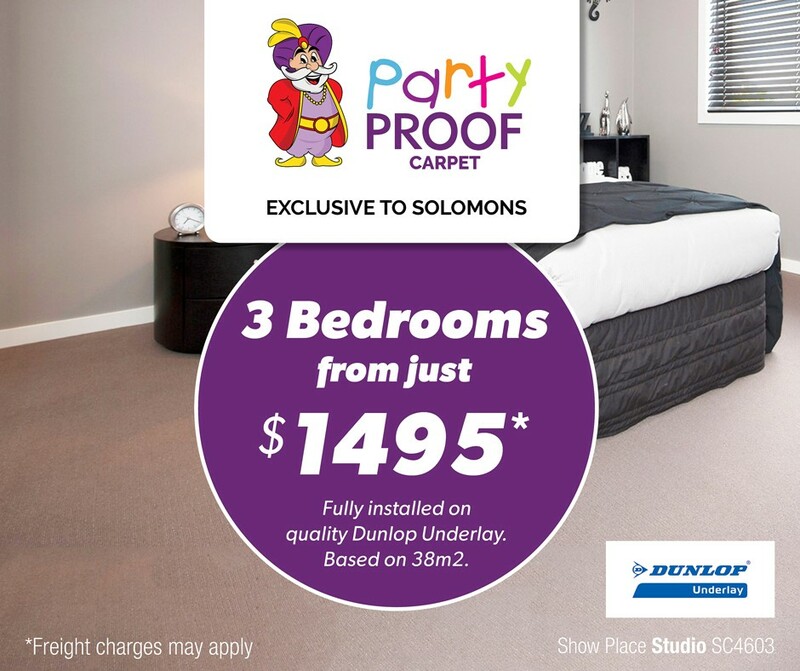 And with Solomons Flooring's national buying power from the most respected manufacturers and suppliers in Australia and beyond - including Feltex, Tuftmaster, VCC, Karndean and Universal Timber, we continue to confidently pass on great value to our customers everyday. If you're looking for blinds, carpet, timber, vinyl, laminate or vinyl planks our friendly staff can help make choosing your flooring easy...we even bring our store to you with a free shop at home service so give us a call today!